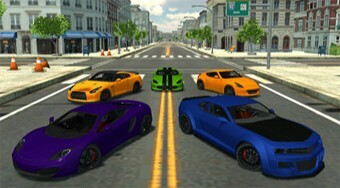 Do you like 3D City Racer 2? Share it with your friends. Choose any cars and enjoy unobstructed entertainment while driving around the city.